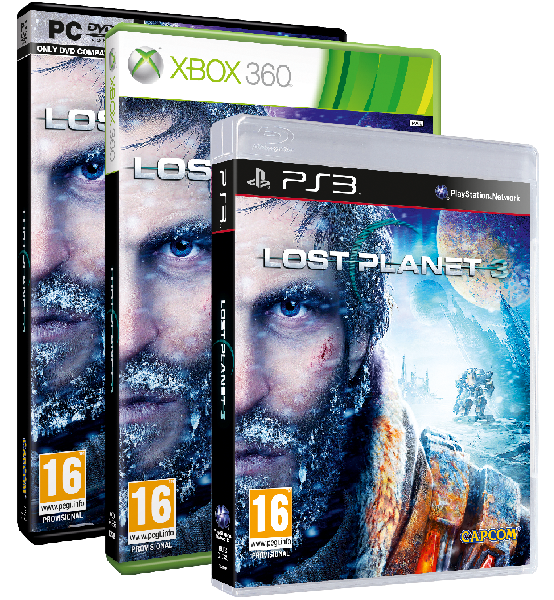 return to extreme conditions – Taking the series back to its roots Lost planet 3 returns to E.D.N. III, delivering a dynamic game world that’s more dangerous than ever before. Gameplay Variety – Take to the extreme conditions on foot or utilize the safety of the rig for first person combat sequences. Killer enemies – The Akrid are back, bigger and angrier. 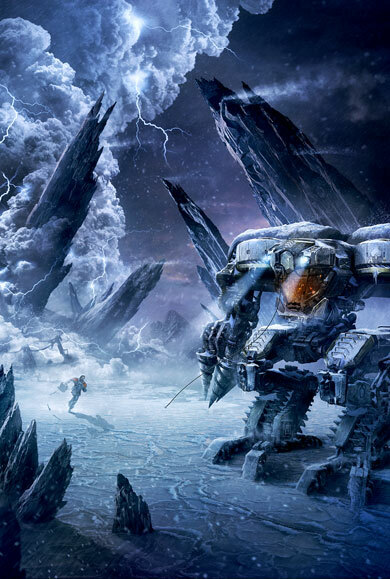 The new Carrier Akrid unleashes smaller defender organisms at its attackers. The Carrier is also able to get up and close to impale foes with its powerful front legs. 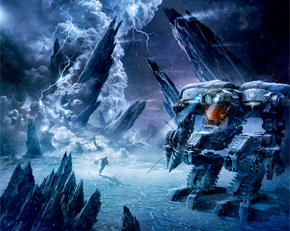 Home away from home – Protect yourself from hostile Akrid and the unpredictable ice storms on E.D.N. III with your utility rig. Equipped with an assortment of tools, including the new winch that can grab your enemies at range.